Absolutely LOVE these Soothie Ice Pack | 6 Styles ONLY $7.99 (Retail $49.99) which I actually bought a really boring one at Walgreens this week for over $10 - because they had no FUN options. This savory ice pack soothes your pain away. 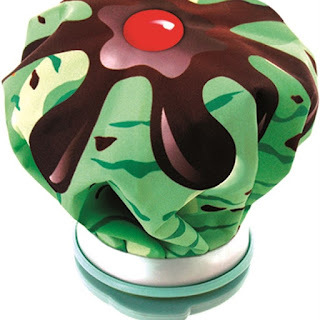 Designed to look like delicious ice creams, the ice pack brings comforting relief for bumps, bruises, aches, and pains. Choose from 6 delicious "flavors"